Tom, the dentist and practice owner qualified from Queen’s University Belfast in 1995 and set up Blackrock Dental Surgery in 2007 after working as an associate dentist in Hollywoods in Dundalk for three years. Before moving to the Dundalk area he worked in general practice in Belfast, Strabane and Cardiff. Tom also completed a year working as an oral surgeon in the University Hospital Wales and Cardiff Royal Infirmary in Cardiff. He practices a wide variety of dentistry, including tooth extractions, fillings, root canal treatment, cosmetic dentistry, tooth whitening, crowns, bridges, dentures, periodontal treatment, diagnosis and management of dental pain or toothache, emergency treatment and preventative dentistry. From his time in hospital he gained experience in surgical extractions, wisdom tooth extraction, oral medicine, diagnosis and treatment of lesions in the mouth, oral cancer and management of facial trauma. He continues to attend post-graduate courses regularly to keep up to date with the latest technology, techniques and procedures in dentistry and is an active member of the Irish Dental Association participating on the General Practitioner committee. Tom is also a member of the Irish Faculty of Primary Dental Care. Originally from Lurgan in Co Armagh, he has been living in Blackrock since 2004 with his wife and four children. A keen fan of Gaelic football, Tom has played for Armagh at minor, under 21 and senior level as well as winning a Sigerson cup with Queen’s University. Dentist – Dr. Gonzalo Lopez-Baillo . Gonzalo has more than 16 years of professional experience in leading local and multinational dental centers across Europe. Trained both at undergraduate and postgraduate level in top ranked Universities in Spain with on-going training in relevant international annual meetings and specialized courses. He is extremely experienced with full focus on patient care. Gonzalo has postgraduate qualifications and extensive experience in Oral rehabilitation and implants. He is an active member of SEI (Spanish Implant Association), IDA (Irish Dental Association), SECIB ( Spanish Oral Surgeon Association) and ITI(International Team for Implantology) and SEPES. 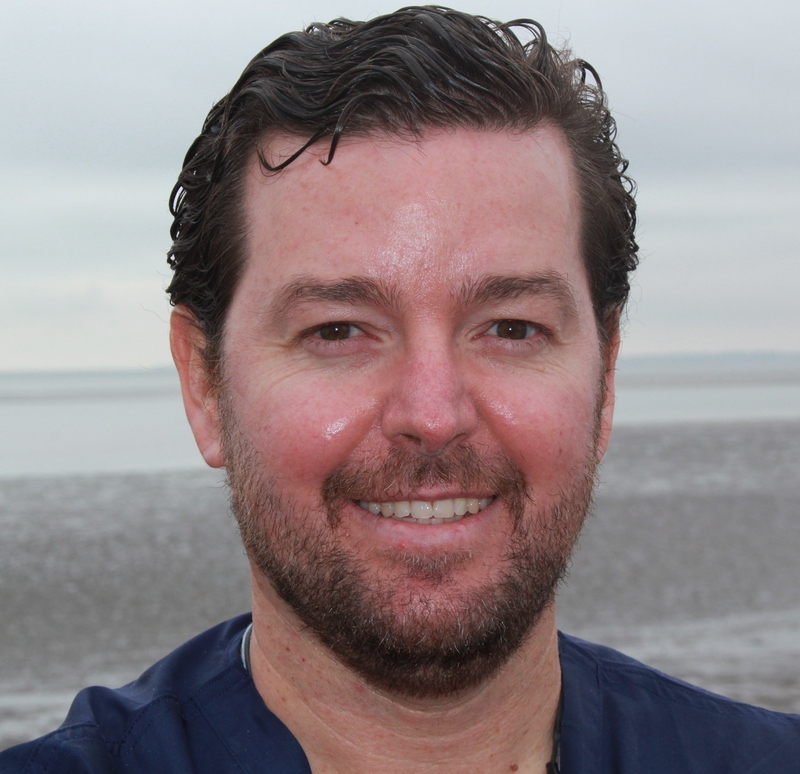 Gonzalo worked in Spain as in oral surgery, periodontics and implantology before moving to Ireland and working in general practice in Sligo in 2010. 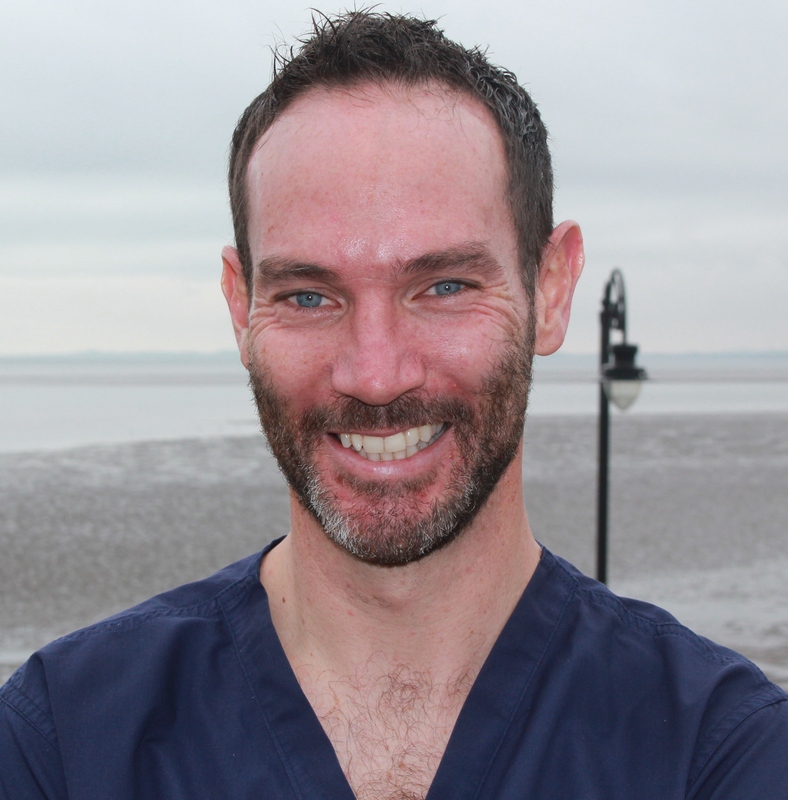 He joined Blackrock Dental Surgery in March 2014. Laura joined the practice in 2017. She qualified from Queen’s University Belfast (B.D.S.) in 2011 and achieved further post graduate qualification MJDF in 2014 Laura is a member of the Irish Dental Association. Gráinne is the practice receptionist and has been with the practice since it opened. 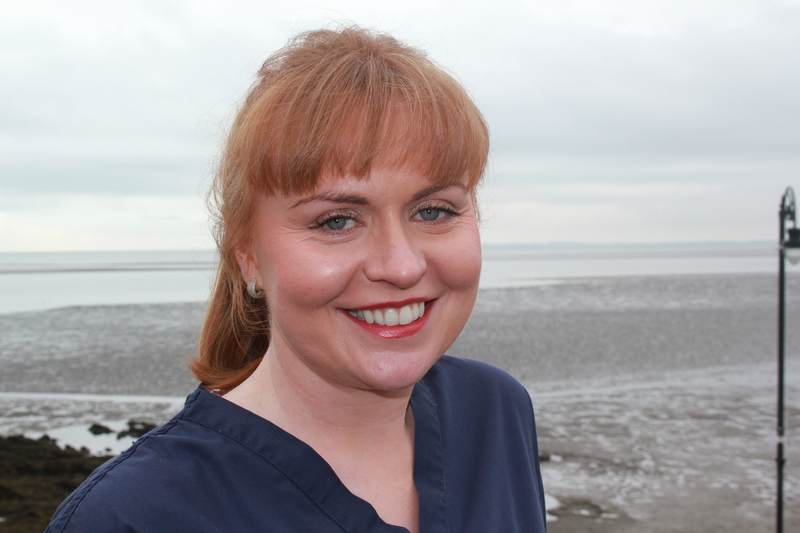 Gráinne has worked as a dental nurse and receptionist since 2001 and obtained her Dental Nurse qualification in 2004. Gráinne is from the area and lives locally. She will be happy to answer any queries you may have and arrange a suitable appointment. Colette joined the practice in 2010. She qualified as a Dental Hygienist in 2010 from Trinity College, Dublin. Colette works Mondays, including late evening appointments and Saturdays also. 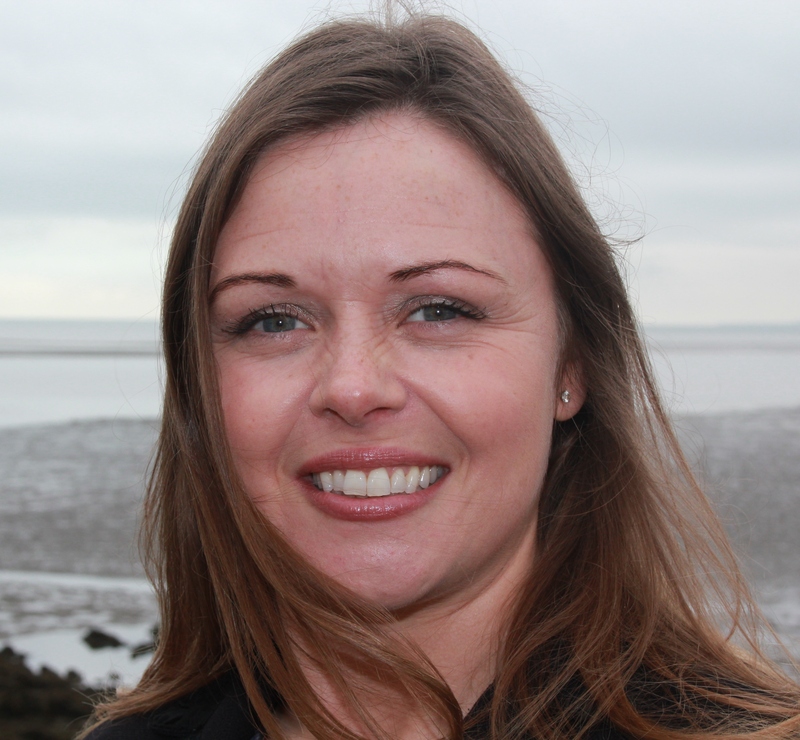 Gemma began working at Blackrock Dental Surgery in August 2014. 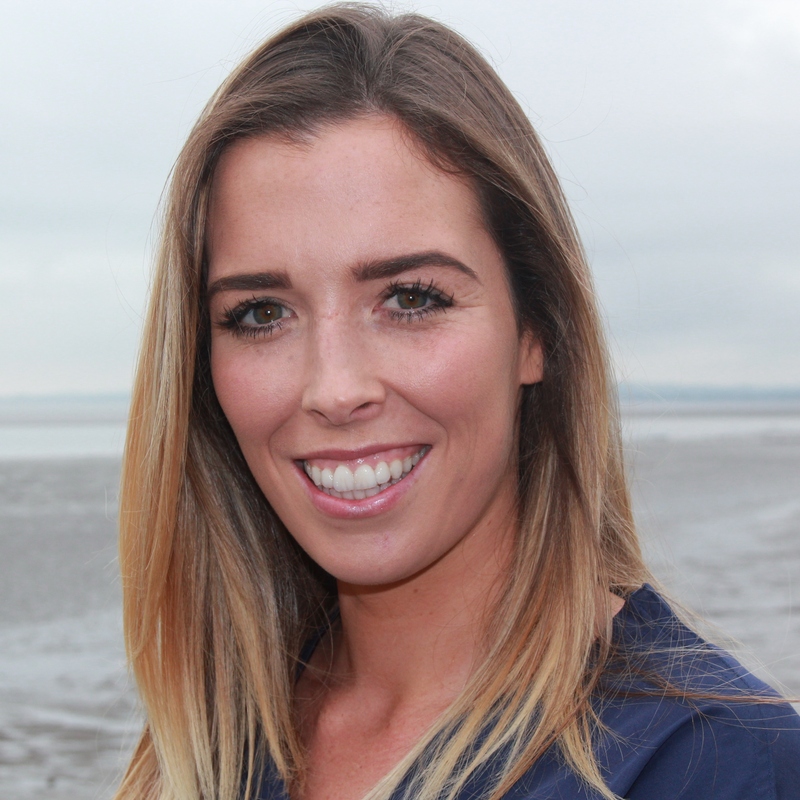 Gemma qualified as a Dental Hygienist from Trinity College, Dublin in 2005 and has extensive experience, having worked in numerous specialist and general dental practices. Originally from Dublin, She now lives in Dunleer with her family and works on Tuesdays, Fridays and Saturdays. Collette is married to practice owner Tom and works on reception. She graduated from University of Ulster Jordanstown in Hospitality Management and has extensive experience in customer services. Megan joined the practice as a dental nurse in May 2014. 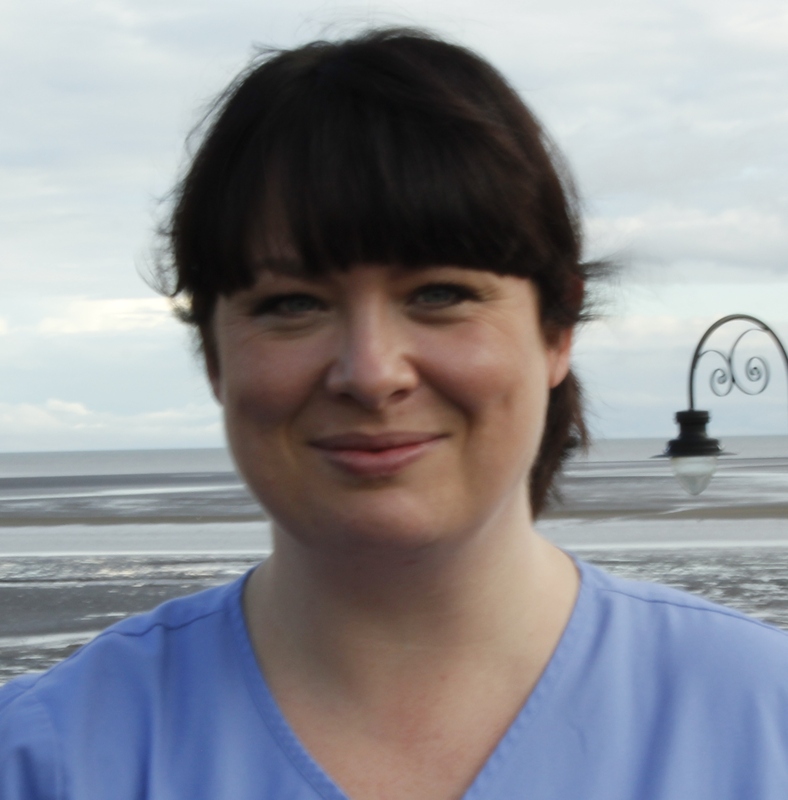 Megan had previously worked in other dental practices and has experience both in dental nursing and reception duties. We were delighted that Megan achieved her Dental nursing qualification in July 2015. Róisín joined the practice at the start of 2016 with 8 years of experience working as a dental nurse in dental practice. She achieved her nursing qualification in 2011 and achieved a further qualification in Oral health promotion in 2012. Grace joined the practice in early 2016 and has quickly become an integral member of the team at Blackrock Dental Surgery. She is currently attending the dental nursing course in Dental Hospital Dublin and will qualify in 2019.